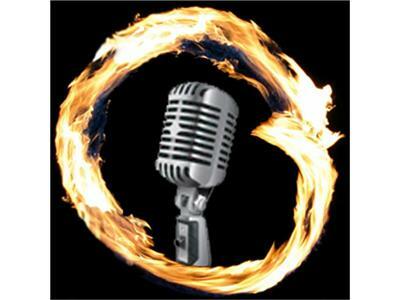 Join me on Monday, August 22nd at 6 p.m. PST for Episode #7 of Radio Enso. My guest will be Life-Shifter, Business Therapist, and Positive Change Enactor Bridget Pilloud of Intuitive Bridge. About Bridget: "Bridget Pilloud is a professional life-shifter. She applies intuition and critical thinking to the issues and opportunities that her clients face. She teaches people to use their authentic gifts to enact positive changes in their personal and professional lives. Prior to starting the Intuitive Bridge, and working as a life-shifter, Bridget spent 15 years in product development and strategic marketing management, managing worldwide marketing campaigns, and developing sales strategies that increased her company’s profits by millions of dollars per year. Whether you’re working on developing a product or your life, Bridget has the strategies, support and advice that you need to make it more successful, more fulfilling and more in-line with your authentic self. For more about Bridget, visit http://www.intuitivebridge.com/.